CASE STUDYBeechbrook Capital LLP is a fund management business. We specialise in advising offshore funds on sales and purchases of assets in the European leveraged finance market. We have recently launched a mezzanine fund. 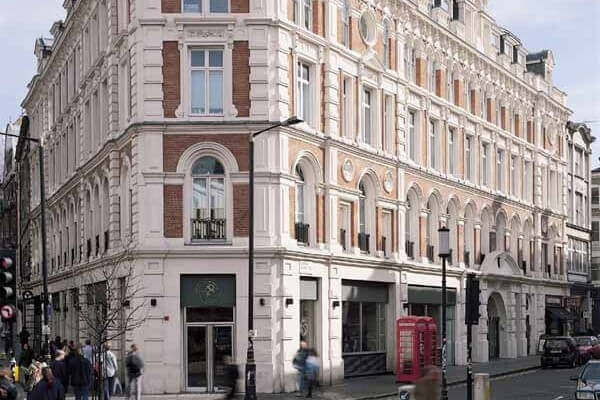 As a start-up, we were looking for flexible office space in the Covent Garden area. We are likely to be growing our staff numbers significantly in the first year, so wanted a landlord that could accommodate this expansion in a cost effective way. We contacted Easy Offices to talk through the options, including conventional leases, eventually fixing on serviced offices. They e-mailed us a list of possible locations, which we reduced to a shortlist. They arranged viewings for us within a couple of days. Once we had chosen the best office for us, Easy Offices stayed in touch with us and the landlord, helping to facilitate the negotiations over terms. We found dealing with Easy Offices a smooth and painless process.